Due to the nature of my job, I've tried out a lot of the best foundations, but as my skin can be on the dry side (especially during a spell of cold weather like we're having right now), sometimes the wonder foundations everyone else seems to rave about just don't work for me. Because when you have dry skin, you want a foundation that will add radiance, glow and hydration without scrimping on pigmentation, longevity or coverage. 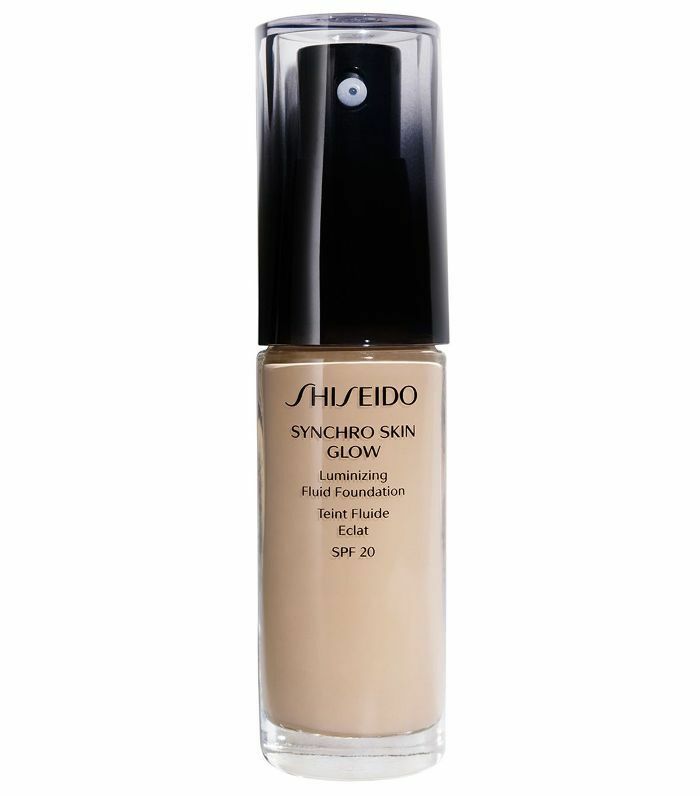 This affordable foundation is lightweight and ultra-blendable, meaning it adapts well to a whole host of skin tones. 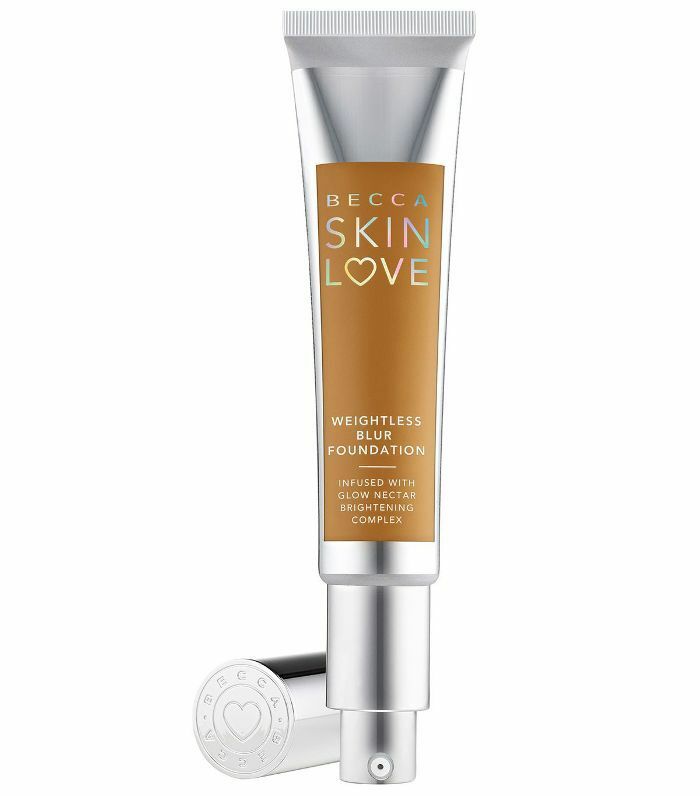 It also injects skin with a hit of moisture so you're not left feeling dry and tight come 1 p.m.
Becca is known for glowy skin, and this foundation is no different. 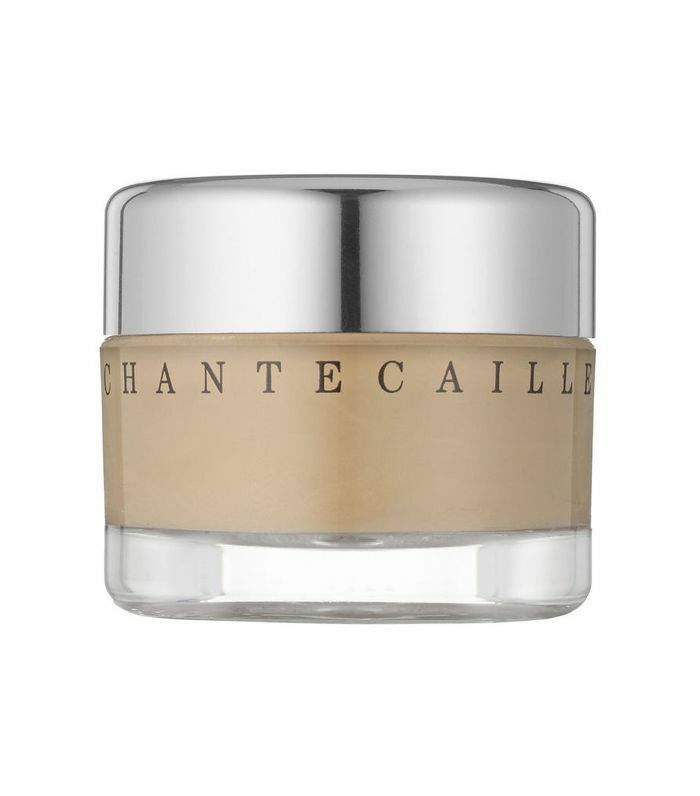 It's creamy and hydrating formula contains pore-blurring pigments that act as a filter for your face. 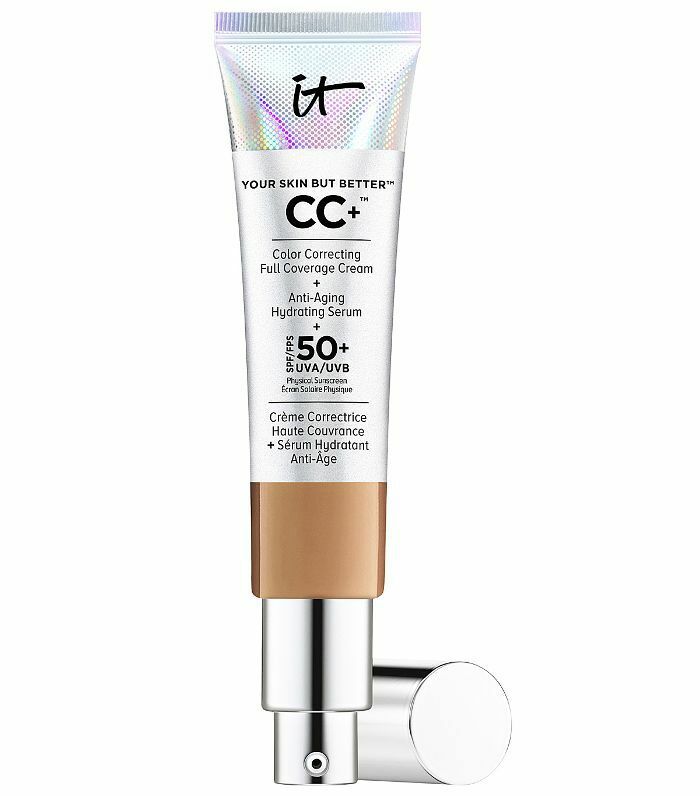 This foundation feels like it's been around forever now, but there's a reason why it still sells like hotcakes. Its satin-like formula leaves skin with a bright and glowing finish sans excess shine. Not only does this formula contain skin-friendly ingredients (such as anti-ageing lychee, bamboo grass and mushroom extracts), but it also provides SPF 40 to help protect your skin from environmental aggressors. It really does blur the lines between skincare and makeup, leaving a lightweight, smooth and silky finish to the skin. This water-based gel foundation is plant-based and rich in aloe, chamomile, rosemary and green tea—perfect for soothing dry, irritated and tight skin. 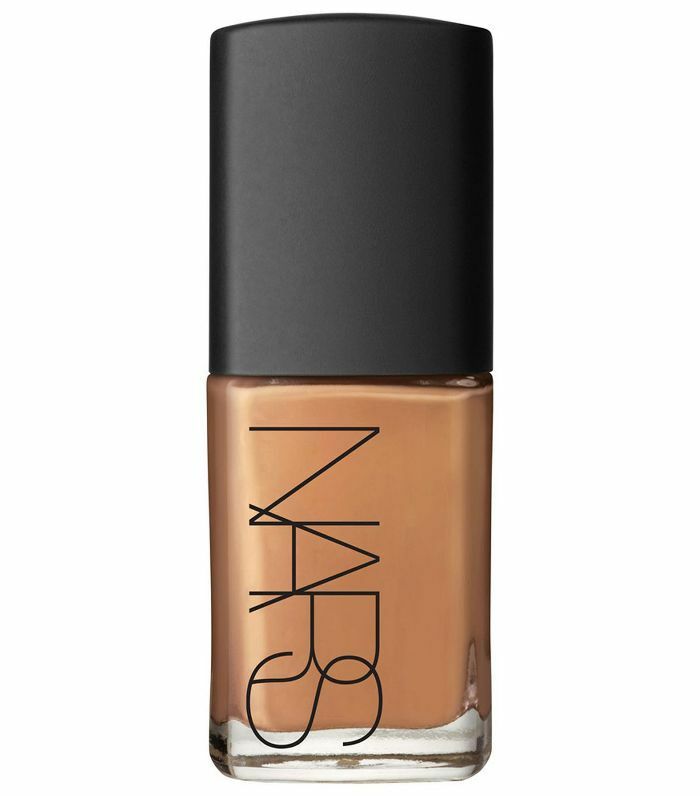 It leaves a lightweight coverage that's glowy and natural but can be built up for a fuller-looking finish. 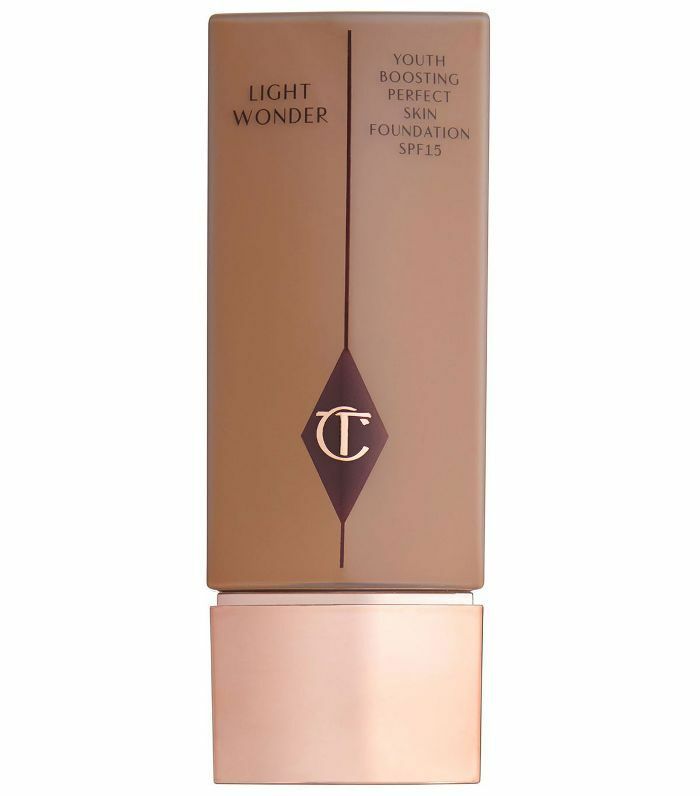 Light Wonder contains pseudo-ceramides that work to keep your skin hydrated for up to 18 hours. The formula is lightweight and moisturising but still manages to give you that Charlotte Tilbury flawless finish. 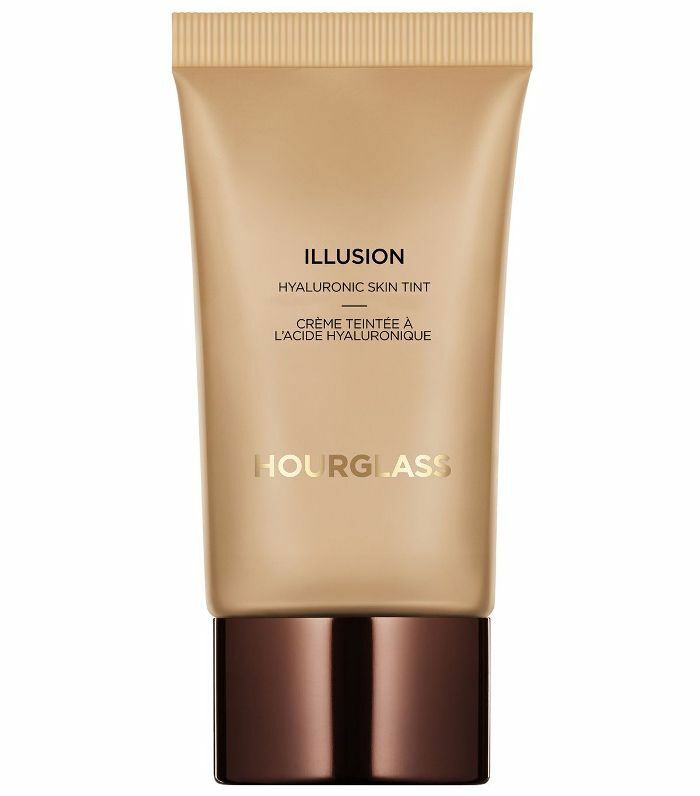 If you're a fan of a tinted moisturiser, you'll love this one from Embryolisse. Its lightweight, cream finish has a good coverage with added hyaluronic acid and moisturising factors to leave skin feeling supple and soft. 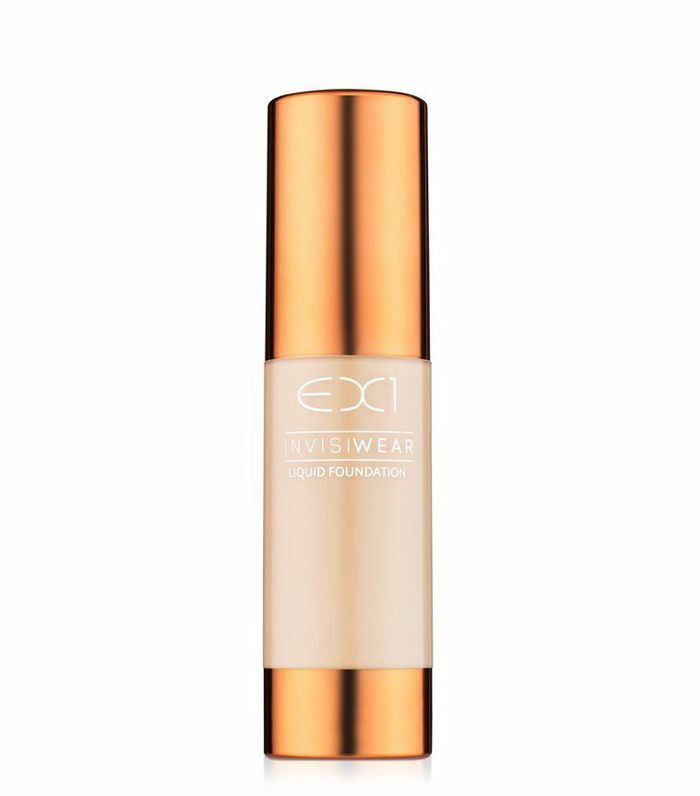 This skin tint works to not only hydrate the skin, but it also plumps fine lines and wrinkles that can appear more prominent in drier skin types (sigh). This formula is loved by makeup artists for its long-lasting and photo-ready finish. It uses botanical oils to keep the skin looking hydrated and glowy whilst it works to conceal fine lines and imperfections. 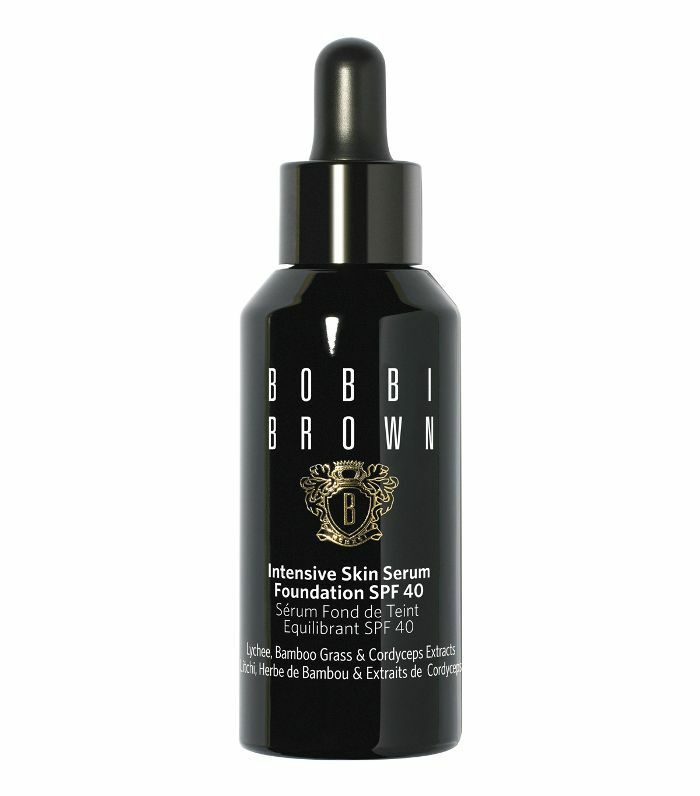 This clever foundation uses Japanese skincare technology to adapt to both your skin tone and condition. It somehow manages to add hydration and extra-moisture to dry skin but would also mop up any excess oil should you turn a little too shiny. 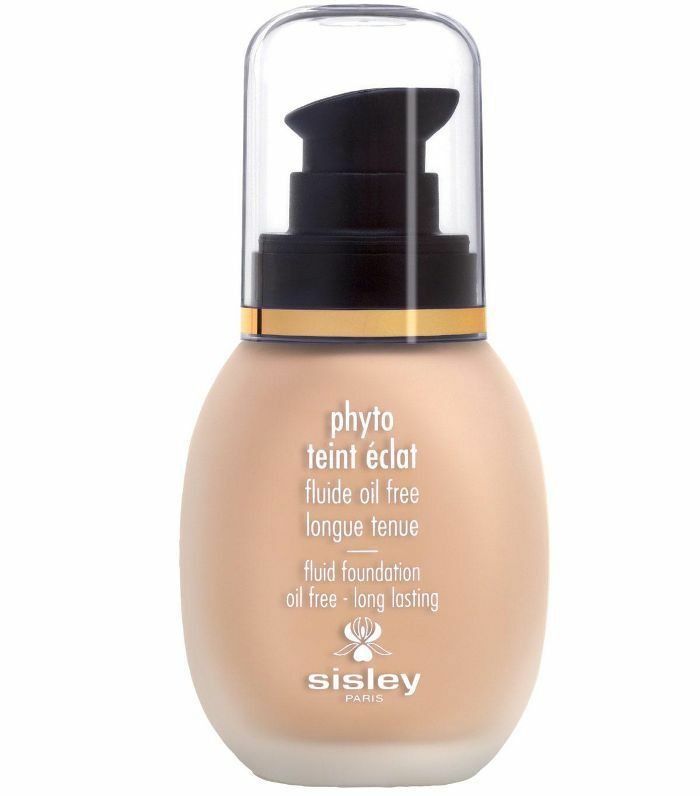 Perfect for a smooth and luminous-looking finish, this oil-free foundation uses natural plant extracts to provide extra comfort and hydration. Skin is left looking perfected and radiant all day long without ever feeling dry or uncomfortable as the hours pass by. 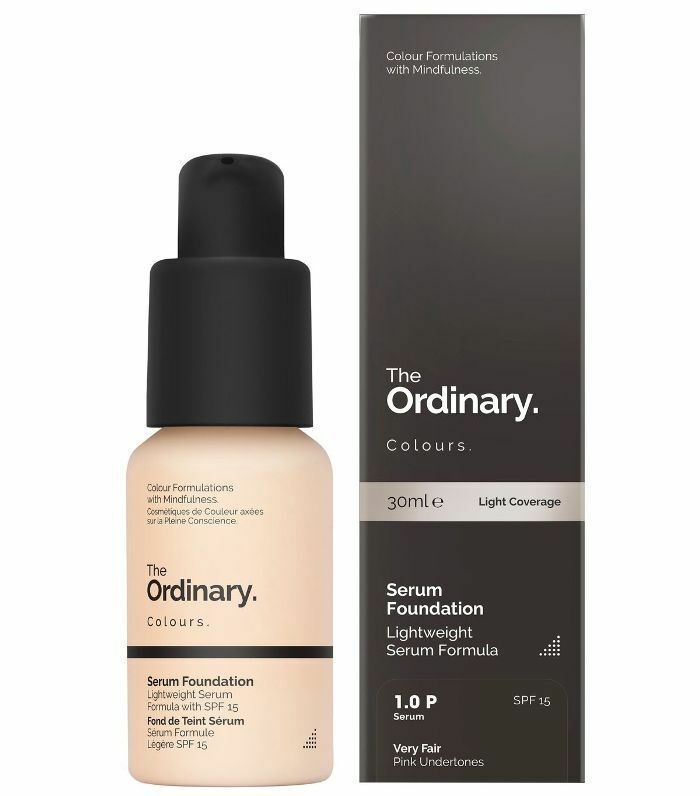 Thanks to its serum-like feel, The Ordinary's super-affordable Serum Foundations gives a medium coverage without caking or clagging around dry areas of skin. Instead, your complexion is left feeling fresh and looking natural.